Hallelujah for ALCHEMY! Hallelujah for the BODYSPIRIT! Hallelujah for INTERPLAY and for creating that magic in the presence of one another! I call this InterPlay Alchemy! And we can have an "ecstatic community" here in the metro-Atlanta area! 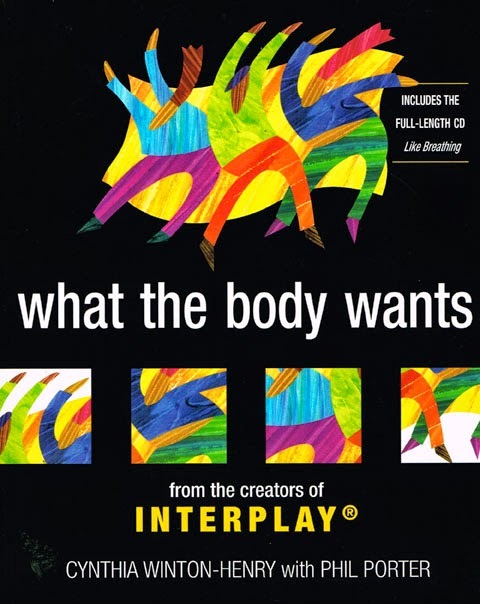 What is an "Ecstatic Community: The Group Body" as one of the chapters in the InterPlay book, What the Body Wants, is titled? To understand this, perhaps, you must experience it for yourself at InterPlay Alchemy with me or one of the other offerings of InterPlay Atlanta (see our blog).